Is your business truly successful? In my opinion, success is relative to the individual or business purpose. So what success means to one person or business may not mean success to another person or business. I believe success should really be measured by the planned goals or a desired vision of an individual or business. True success is not accident or coincidence. True success is an intentional effort; true success is hard work. …Do you have a business plan? Resource Team: Business relevance is tied to meeting the needs of customers. However, customer’s needs change from time to time and in order to remain relevant, businesses have to be aware of this natural customer trait, prepare for it and be willing to adapt their products, services, delivery models, channels of distribution and what have you to stay afloat. Very successful businesses go ahead of time to anticipate customers’ needs. Business have to invest in research and resources to continue to be relevant. …Are you investing in research and resources? Commitment: “Your best is the enemy of your good”- Jerry Rice. People have a natural tendency to be complacent after a while. This is can be circumvented by making consistent daily effort, tasks and steps towards your goal. In addition, having someone you are accountable to is a great way of ensuring that you remain committed to being successful. …Are you committed to being successful? Success is not an emotional feeling or what you or others think of you but true Success is the measure to which you achieved your planned goals. 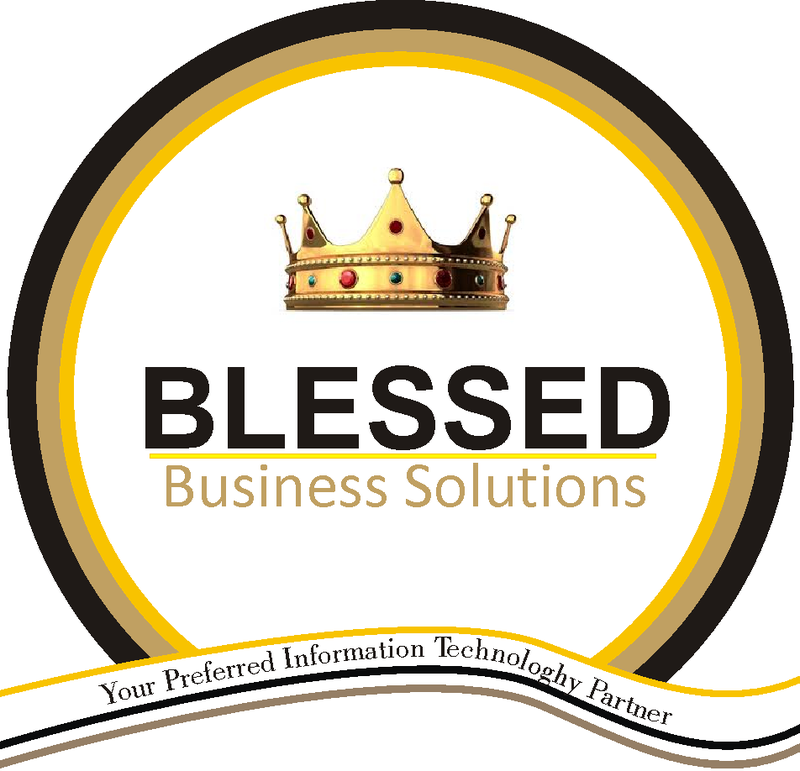 Blessed Business Solutions is available provide you with strategic IT partnership anywhere you on your personal business development path. Contact us today to learn more. This is really good. Was blessed reading the above. Learned some things. God bless you sir!